to Curious. 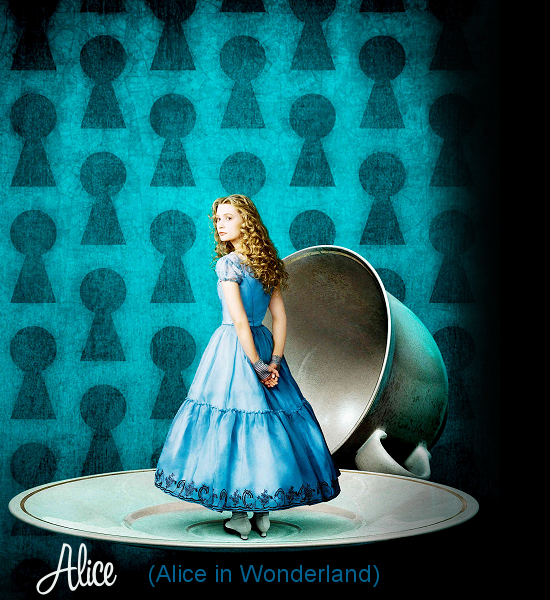 This is the fanlisting for Alice of Alice in Wonderland, listed with The Fanlistings Network, under the Animation and Characters: Book/Movie categories, and The Movielistings Network, under the Characters category. If you're a fan of this character, please feel free to join! If you have a personal website, please link back to this fanlisting, so that other fans can find us too. Sonya of Fanique - 2013. I would like to say a great big thanks to Crissy, who passed along her members list to me! This website was made by a fan, is non-profit and is not official, in any way. The picture used was found on the internet, it does not belong to me, and no copyright infringement is intended. Please contact me with any concerns you may have.